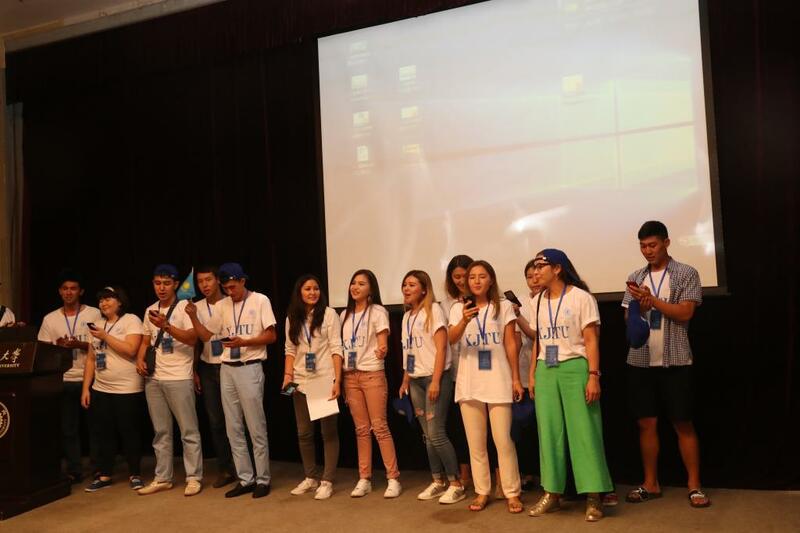 On the morning of July 15, 2017, the University Alliance of the Silk Road（UASR）Summer Camp was officially launched at XJTU. Two hundred thirty-seven students from 18 UASR member universities and universities along the B & R Economic Belt joined in the Camp, including Lomonosov Moscow State University, Bauman Moscow State Technical University, RUDN University, Russia, University of Latvia, Al-Farabi Kazakh National University, Russian-Tajik Slavonic University, Pakistan National University of Science and Technology, International University of Kyrgyzstan, American University in Bulgaria, Chiang Mai Rajabhat University, Thailand, among others. 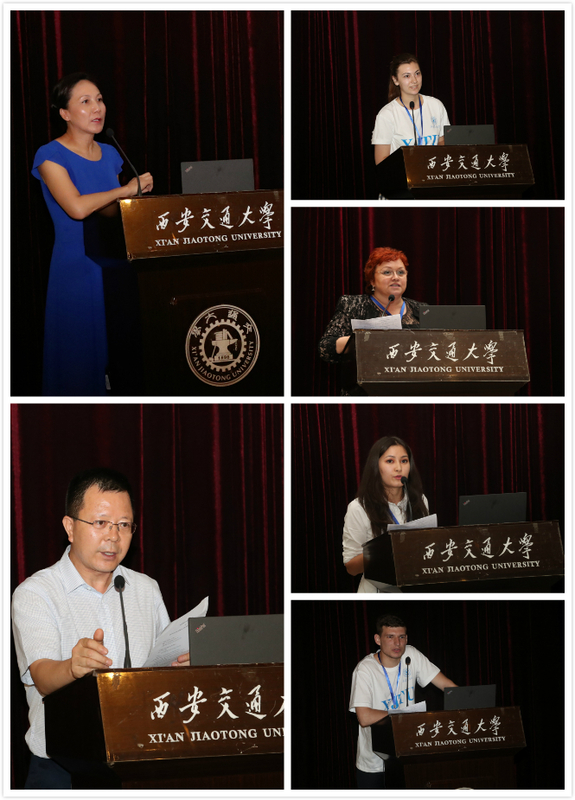 This event, through studying the Chinese language, understanding Chinese culture, and experiencing the science and technology development in contemporary China, is aimed at promoting student exchange cooperation among XJTU and UASR member universities and universities along the B & R Economic Belt, thus serving development of UASR.